Well, can you tel us who are Auto-Sleeper? 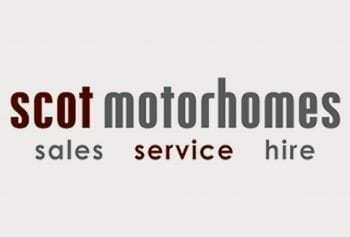 They are one of the leading motorhome manufacturers. They are based in Willersey a small village near Broadway in the Cotswolds in the UK. 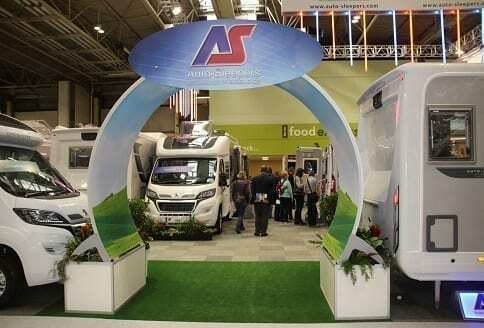 Auto-Sleeper Ltd have been making motorhomes for over 55 years. 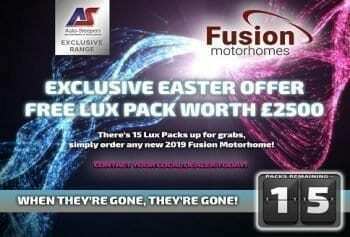 They also offer a great range of van conversions range. Mainly based of Fiat and Peugeot chassis. With a Mercedes Benz luxury range all the coachbuilts and van conversions have won many industry awards. Auto-Sleeper motorhomes have been part of the Trigano Group for some time. 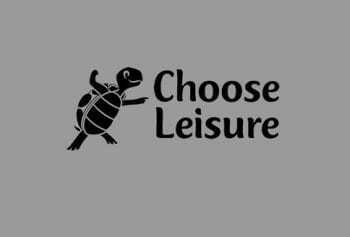 They owned the Marquis Leisure retail arm, that is the largest in the UK currently with 12 outlets. This was also acquired by the Trigano Group. 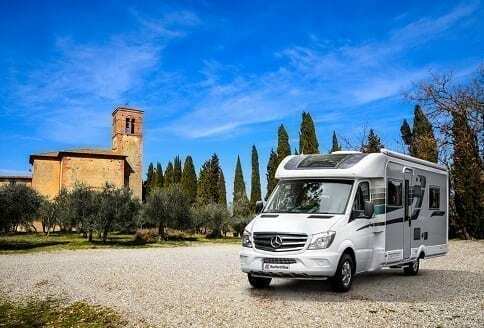 The other interesting development of Auto-Sleeper is the association with McLouis the Italian motorhome manufacturer also owned by Trigano Group. Together they have brought the McLouis Fusion to the UK. This is a bespoke range of 5 fixed bed layout models with end garage. The key success in developing the Auto-Sleeper brand has been in producing a good coachbuilt range based on the Peugeot chassis. This has led to the introduction of an AL KO chassis. The Corinium range takes advantage of the space provided by the AL KO chassis. With the Mercedes developing the Aut-Sleeper luxury range. Award winning van conversions, both, on Peugeot Boxer and Fiat Ducato vans. 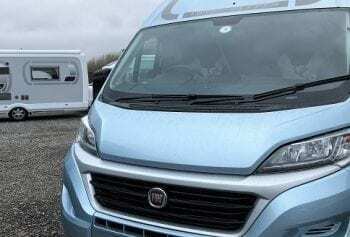 The development of automatic gearbox options providing excellent van conversion range has a comfort matic Fiat option. 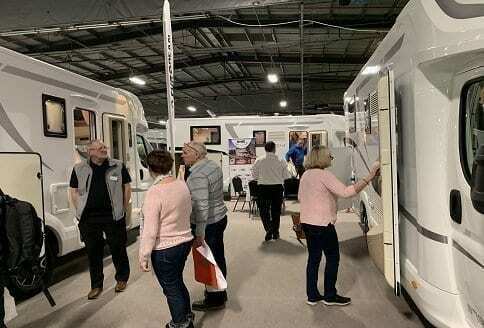 Auto-Sleeper is also to be found in good used motorhomes, on sale with the extensive dealer network, Auto-Sleeper have dealers in the UK, Germany, Thailand and New Zealand. Now with the scope to utilize the power of the French Trigano Group. By John Buxton|2019-03-19T11:07:27+01:00December 18th, 2018|Categories: NEW MOTORHOMES|Comments Off on Who are Auto-Sleeper?